This is a step-by-step guide to help you with testing EAs on various price based charts using tick data. The backtests will be performed with 99% modeling quality. Special informative indicators have been bundled with the following plug-in packages for Metatrader4. They are designed to be optionally placed on the custom offline charts to provide additional information to the trader. 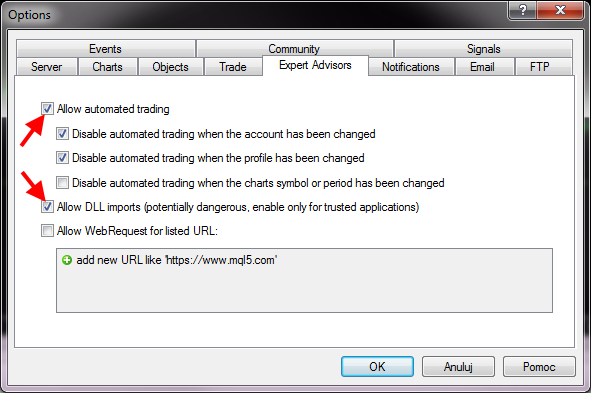 The back testing feature for RenkoBars is available via RenkoBarsBacktesting script, which is part of the Renko & Tick plug-in for Metatrader4 and is located in the Navigator window’s Scripts branch once you have the renko package installed.